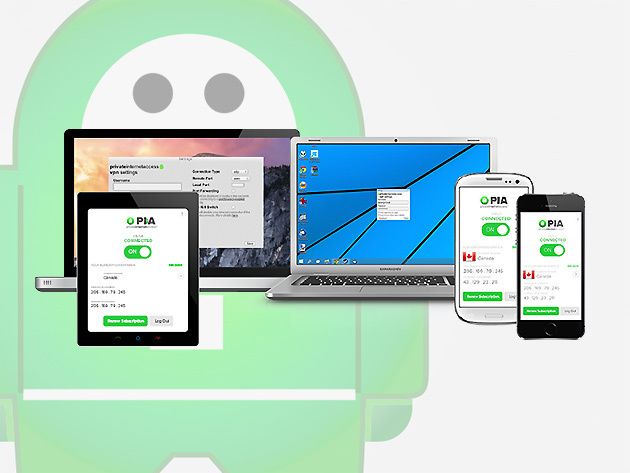 We have a deal on a 2-year subscription to Private Internet Access VPN. You can get it for $59.95 through us. I’m not saying it can’t be done. In fact, since it’s here on MacObserver I imagine it’s legit. But the economics of this make it hard to imagine how a company stays in business. It just sounds like a really, really low price. Are there upsells? Limitations? I know they probably provide such info when a person signs up. Just offering the thoughts.